Do you work for PERQ? Claim your company page now! Pros: Advertising done easy! They are easy to work with and do as we ask. Pros: Their staff is always available and the tool does what it says it does. 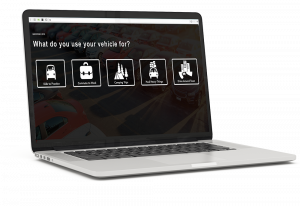 Makes shopping for a vehicle easy. They deserve a 10+. Pros: Since adding them to our website, our ROI is up. The staff is responsive and the product is impeccable. Cons: Wish I had them 10 year ago. WE LOVE PERQ. They deserve a 10. Pros: All our numbers are up and this is the best product in the business. People spend more time on our site and our leads a up by30%. Pros: Our 11 stores are all using this product or fatwin and it is a valuable asset. Reports show this product is the best. Good marketing tool except when numbers are too high or low. Pros: All around good pricing tool. People like the ease of use. .
Been using for 2 years and is easy and proficient. Pros: Best marketing tool and customers check it out constantly on our website. It' called Fatwin! Pros: Since using this product our sales are up and we get more business, overall. Pros: It's a good trade in valuer. It generates quite a few leads. Pros: This software has greatly increased our bottom line. More sales and more action. Good company to work with too. 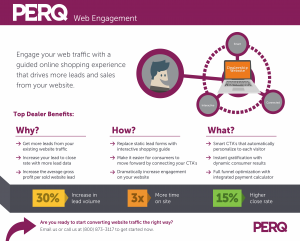 PERQ's assessments are interactive and help visitors narrow or validate their buying decisions. This product has not been claimed, so its information can be edited by the DrivingSales community. If you work for PERQ, you can claim this vendor or product page. Most dealers don't realize the mass amount of leads they are leaving untouched on their websites. 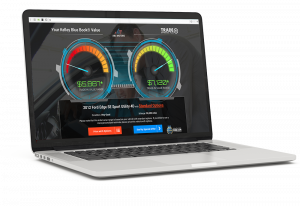 FATWIN Web Engagement helps capture those consumers and collect actionable lead data through interactive lead capture experiences that are personalized to each car shopper. 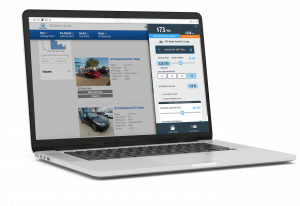 More Leads - Attract and engage more car shoppers through personalized experiences, increasing web visitor to lead conversion. Higher Quality - Capture accurate consumer data and learn purchase intent, buying timeframe and even what pages a consumer visited on your website! Branded Experience - Use customized experiences with your brand that require no third party guidelines or restrictions. FATWIN Web Engagement requires no website overhaul or heavy lifting on your end; it’s simple and easy to get up and going. We offer multiple features and tools that take care of all your needs – you won’t have to go anywhere else.